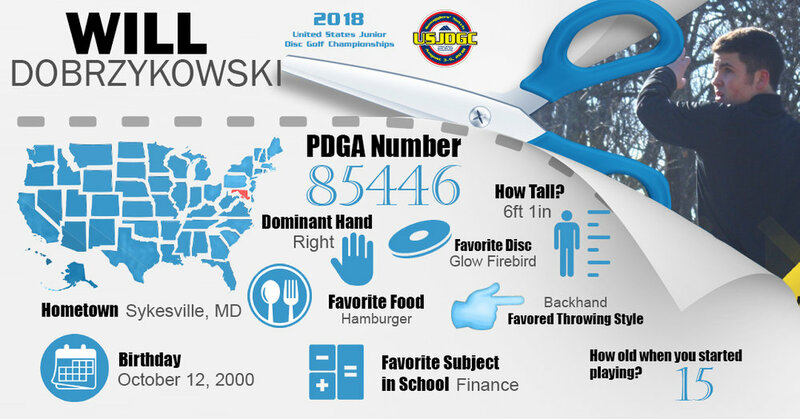 At Kids Disc Golf we believe the future is now. 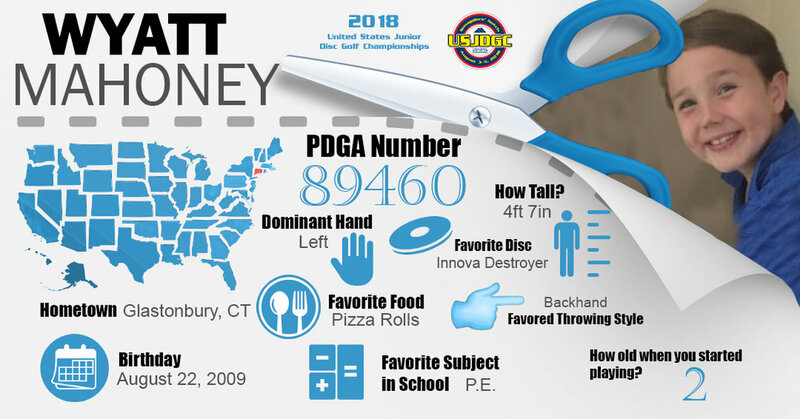 This means we aren't going to sit around and wait for disc golf to become a major sport before offering premier level disc golf experiences to kids. 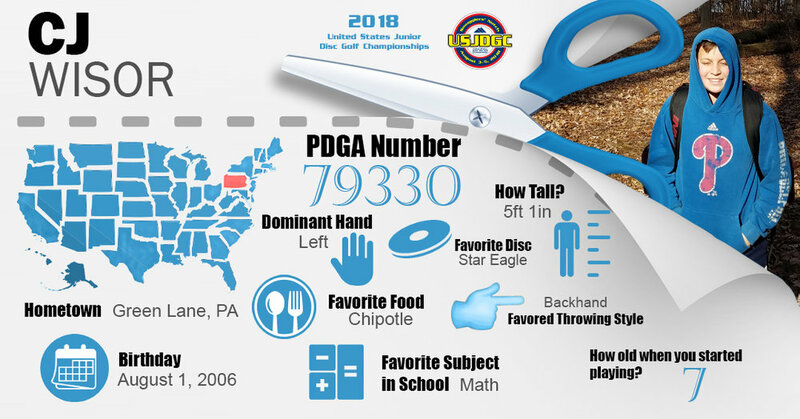 In fact we are trying to catch up with everything kids are doing in the world of disc golf. 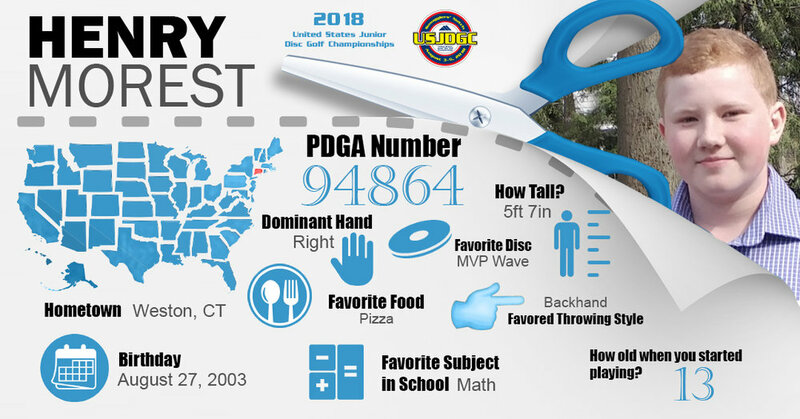 We have a passion to provide competitive opportunities to Junior disc golfers everywhere. 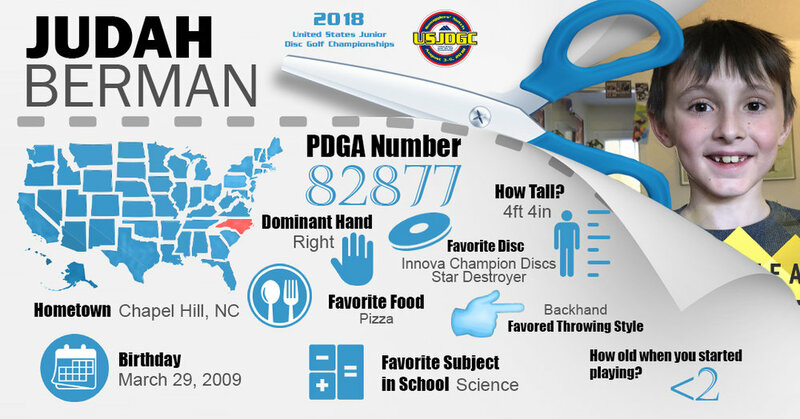 We believe that one day disc golf will be a legitimate option for a child when choosing a school sport. 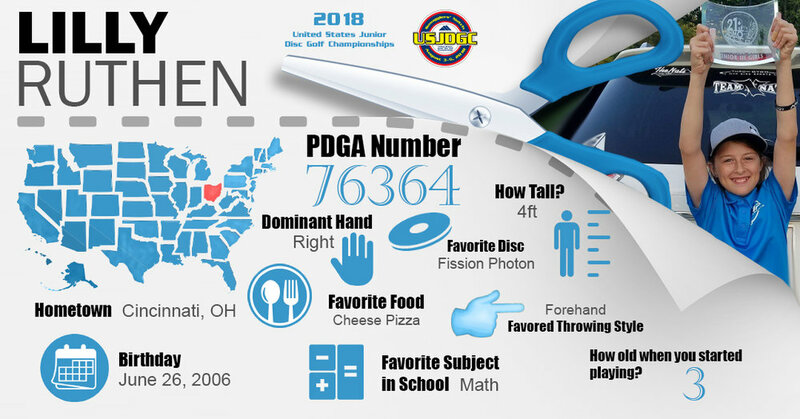 We also believe that focusing our time and attention on this new generation will help bring the sport of disc golf to a whole new level by giving kids a genuine opportunity to become seasoned and well trained in disc golf competition which will in turn produce higher competition! 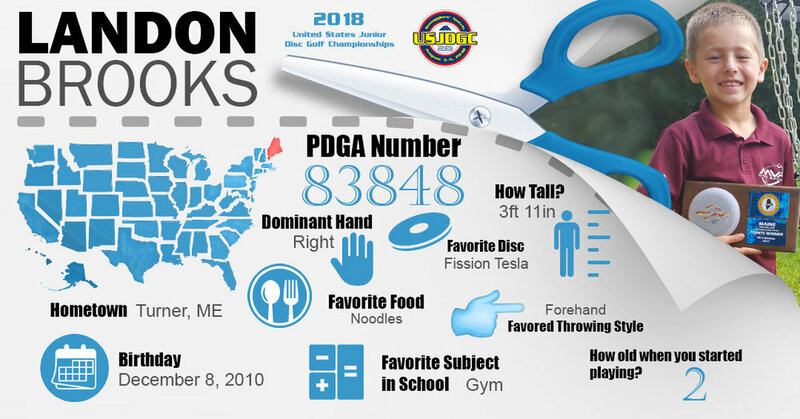 Team Kids Disc Golf Is made up of junior aged disc golfers who are demonstrating a great ability to throw the disc, compete, and are being an example of good character on and off the course. 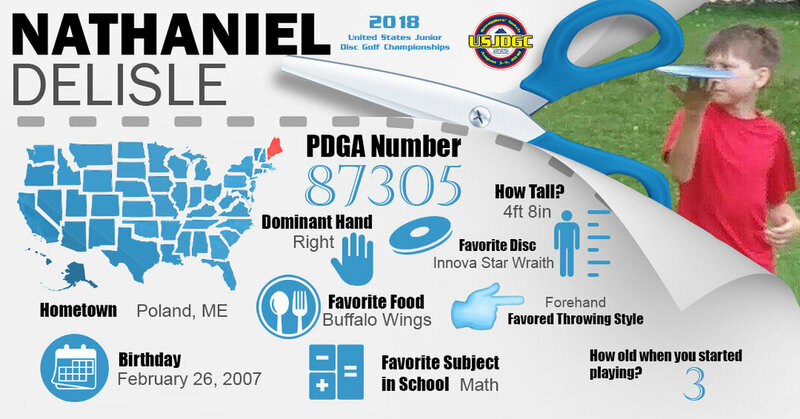 We are proud to suppor these disc golfers and ensure they recieve as much attention as possible. One of the ways we will be doing this is by sharing their tournament results on a regular basis. 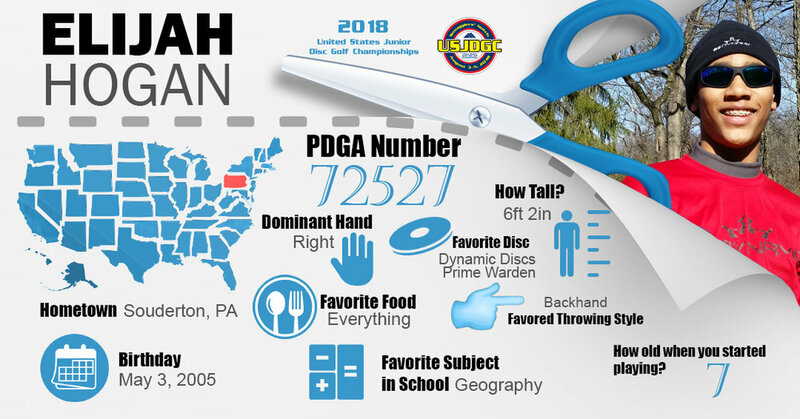 We will also be supporting their tournament efforts by selling team member bag tags where a significant portion of the sale goes to the player. We hope to raise the bar for junior competitive opportunities and know that these team members are a part of making that happen. We believe the future is now. We aren’t going to sit around and wait for youth to grow up! 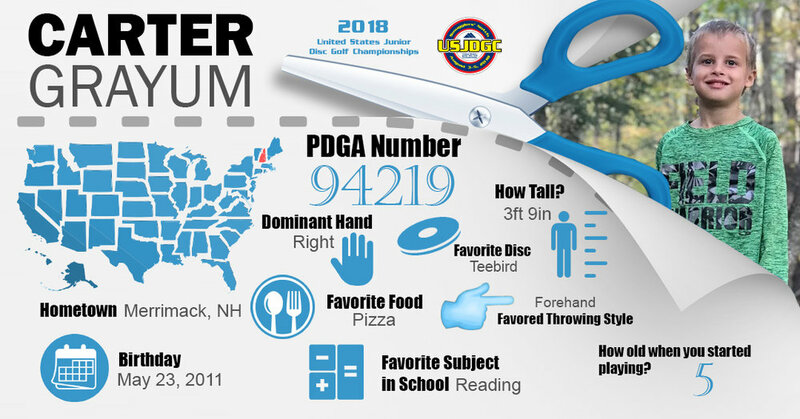 Be amazed as you read through each of our team members and consider giving them your support by displaying one of their bag tags on your bag. 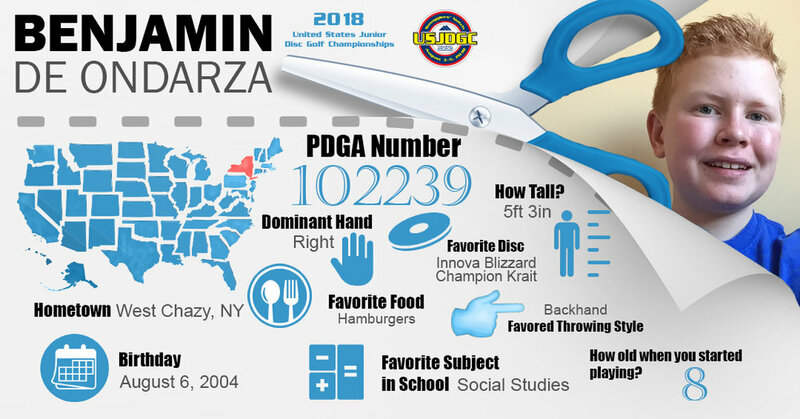 Kids Disc Golf is passionate about providing premier competitive opportunities. 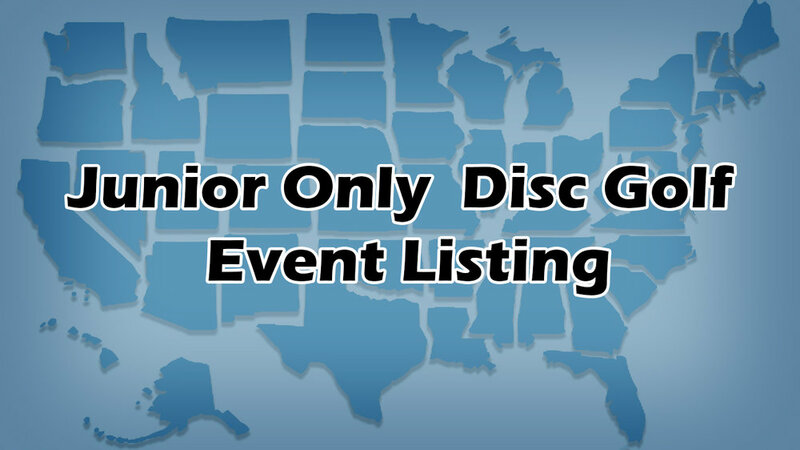 We also want to provide excitement to junior aged disc golfers outside of tournament play. The KDG Membership will do just that! The value that is packed into these memberships will leave a kid smiling throughout the year! In addition to the member pack that ships, we also wanted to provide cool experiences. 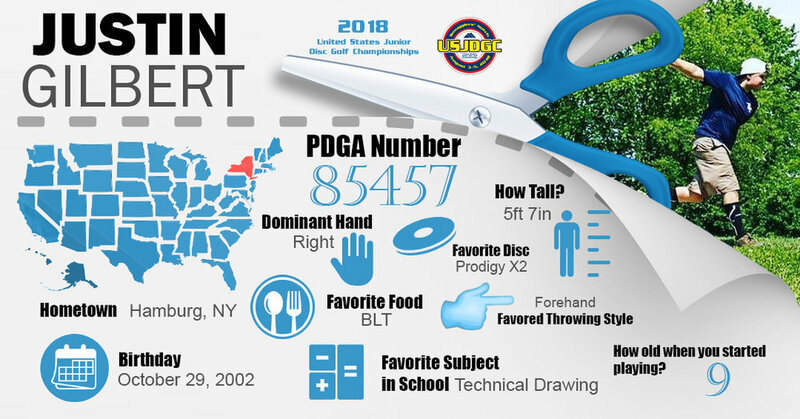 We are excited to partner with the Disc Golf Pro Tour for 2019 by offering a "Meet The Professionals” pizza party with select touring pros at each DGPT stop! 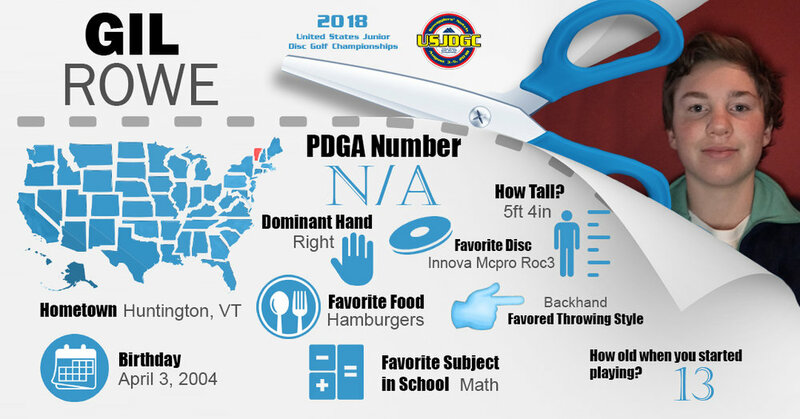 The second ever United States Junior Disc Golf Championships will be happening August 2-4, 2019 at Smugglers' Notch - America's Family Resort. 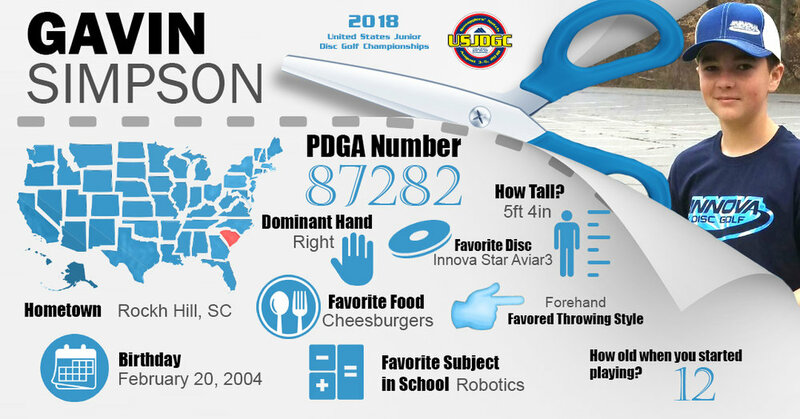 This venue also hosted the 2018 Professional Disc Golf Association (PDGA) Professional World Championships. 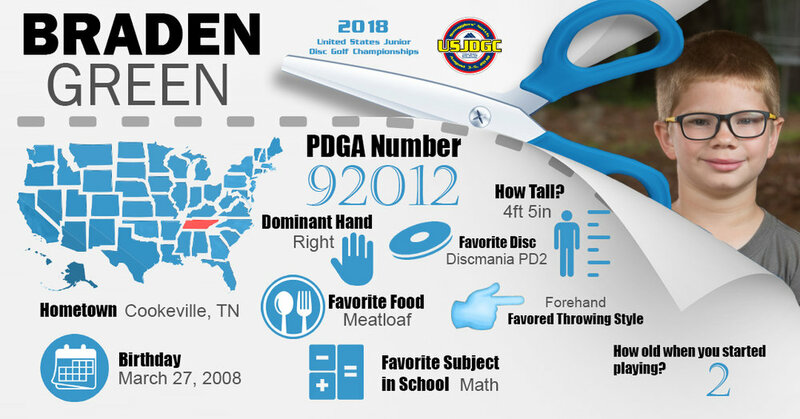 This will be a three day PDGA A-Tier tournament which consists of one round each day on course layouts that are appropriate for each division. 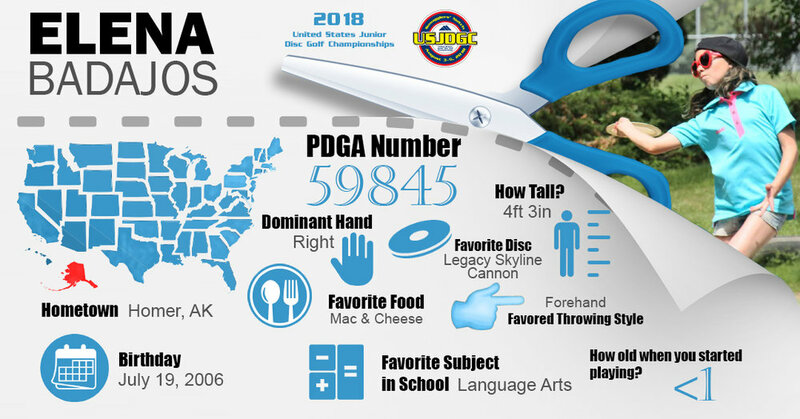 United States Championship titles will be awarded to all PDGA Junior divisions! 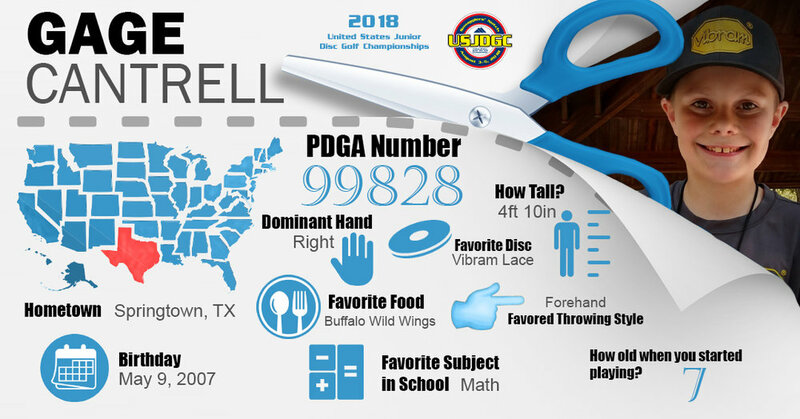 One of the ways we are supporting the growth of junior disc golf is by featuring up and coming players. We believe that the world needs to know what these kids are doing. 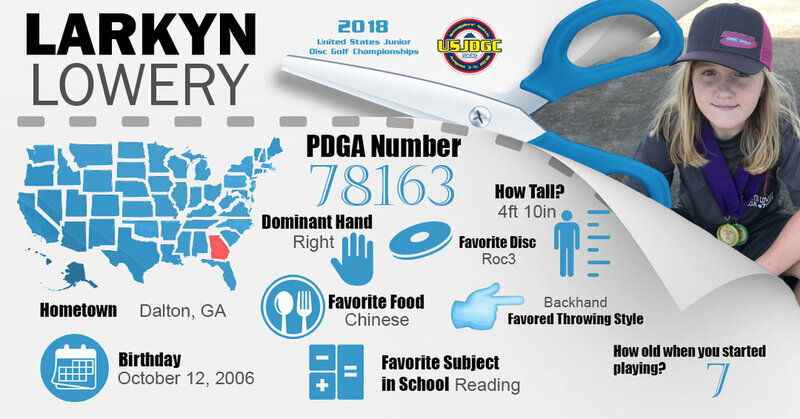 Our featured players are turning heads and creating excitement for those who have been around the sport for a long time! 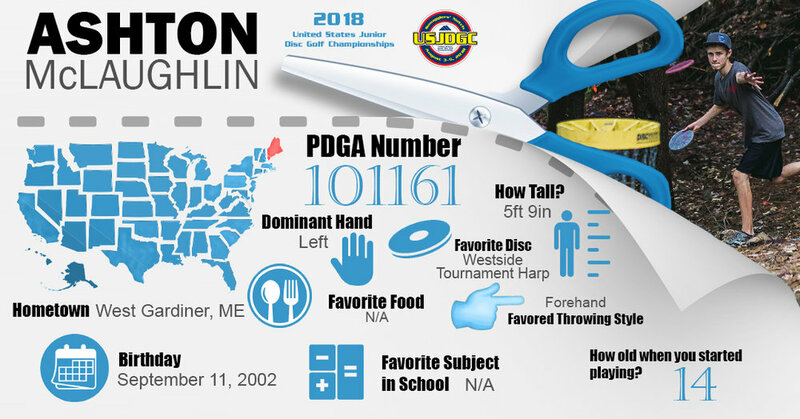 The future of disc golf is found in these junior aged players! 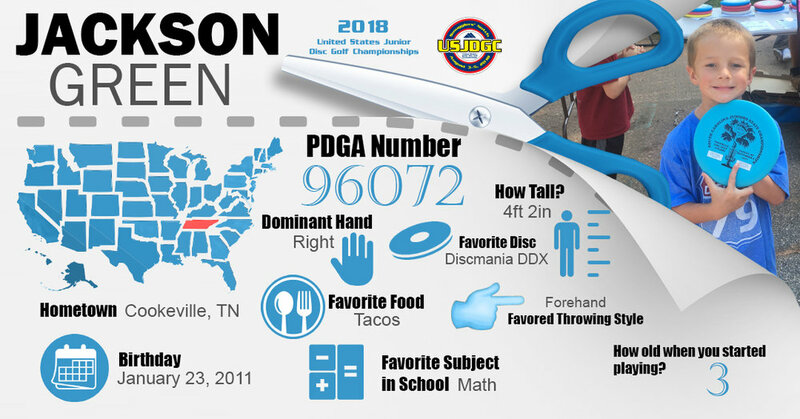 Know a junior aged disc golfer who is shining bright in the world of disc golf? Let us know! Where can we reach you at to follow up? 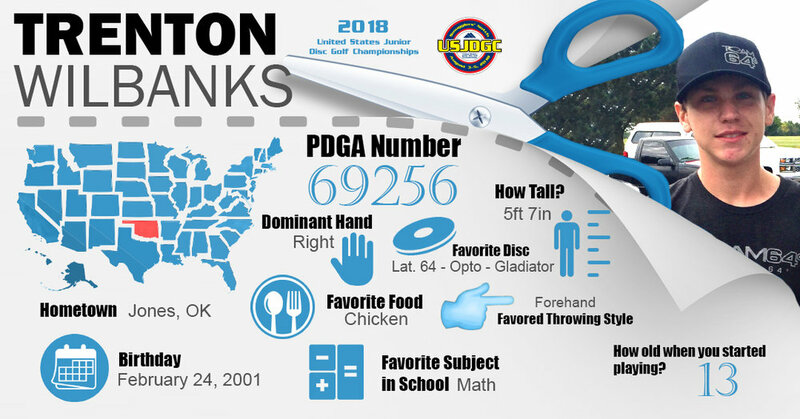 Tell us about your featured player recommendation. 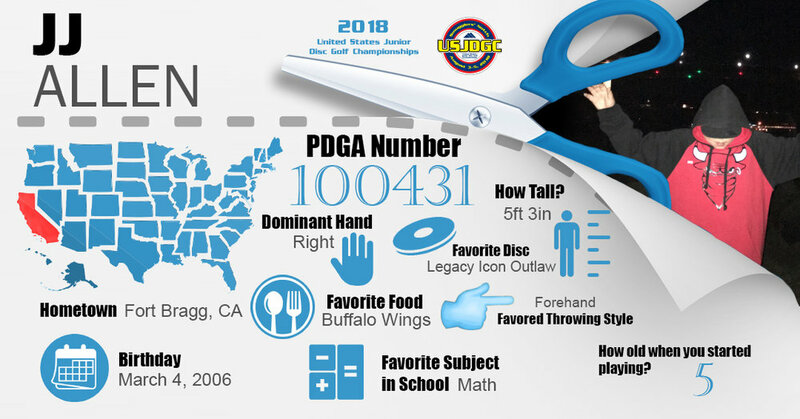 We are interested in details like: name, how old, accomplishments, sponsorships, PDGA # If they have one, and any other interesting or notable things related to disc golf. Thank you! We'll be in touch at some point to follow up on this. 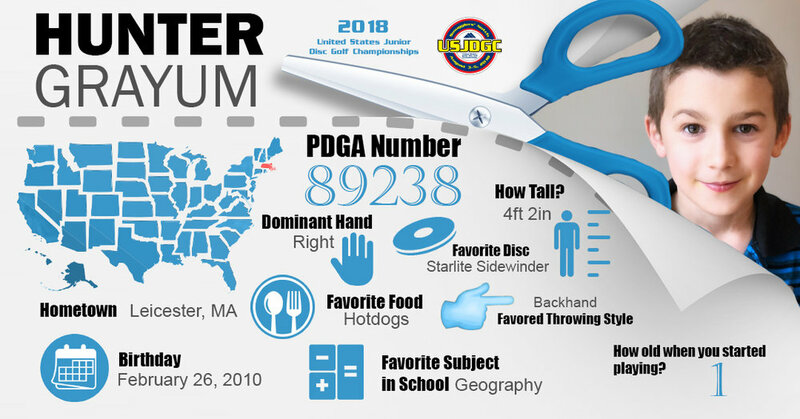 If you're looking for a way to help support the growth of Kids Disc Golf and everything we stand for then be sure to check out some of the opportunities we have for you to do just that! 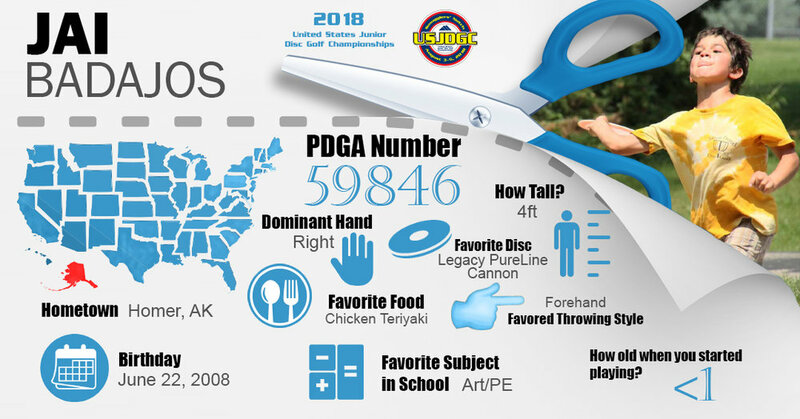 The "Kids Disc Golf" logo stamped onto each disc and shirt we sell is sure to start a good conversation with family and friends. 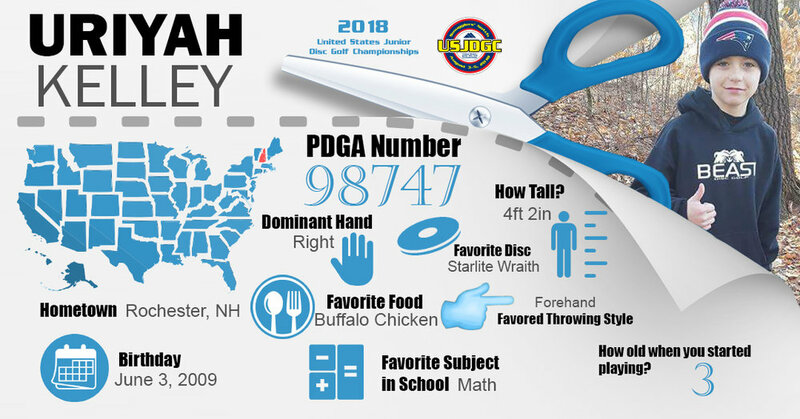 Who knows, maybe a conversation about Kids Disc Golf would help introduce someone to the sport we all love! We also try and offer you specific and easy options for sponsoring an event or series we are running. 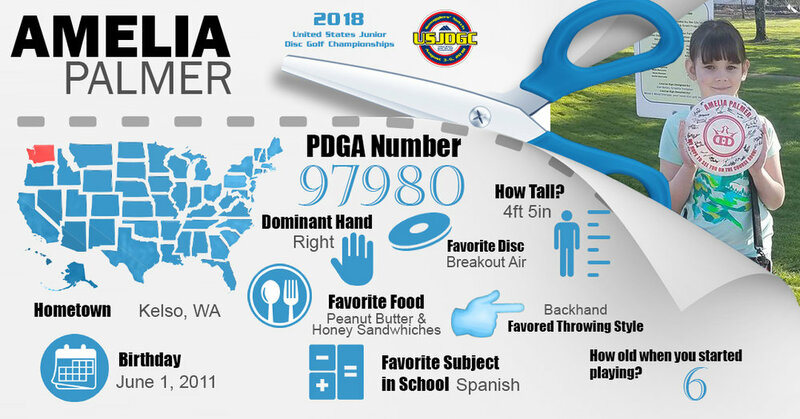 Any sponsorship that we get goes directly towards making our Kids Disc Golf events that much more of a success! In addition to the other options for supporting Kids Disc Golf we have created opportunities to give of your time. 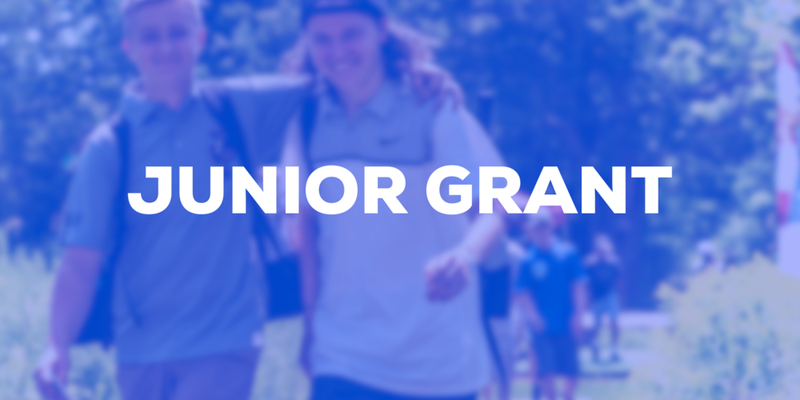 Our volunteers are crucial to the positive experience young disc golfers and parents enjoy! 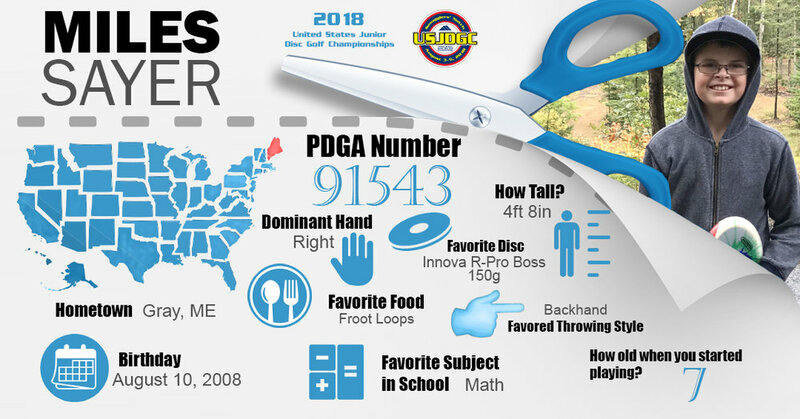 We are grateful for all of the support we receive from fans and followers of Kids Disc Golf.